The Tubus/Racktime Rack Strap is meant to attach your load to the top of your carrier. 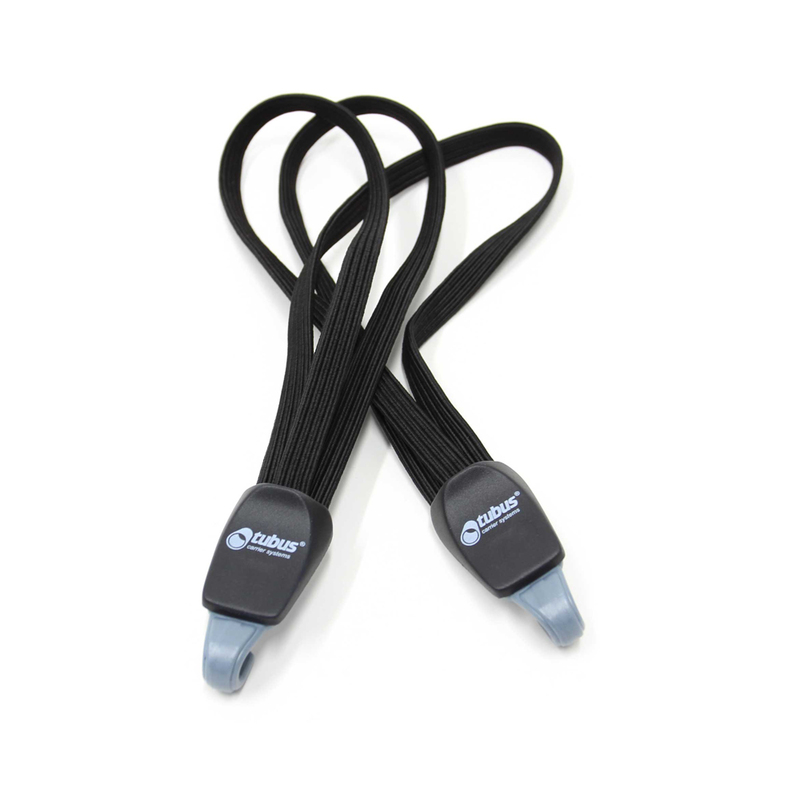 The elastic strap provides safety and security for any size load. The strap is divided into three separate pieces, which attach at the ends and provide greater flexibility for securing loads. Timely, exactly what I needed.